The U.S. press sees Advertising blockers as a threat! When they are your allies! The group attacks return that are against the Adblocks. This time, the person who started the outcry was David Chavern, president and CEO of the Newspaper Association of America (NAA with its acronym in English), who said that the AdKillers are the main enemy faced by professional journalists, since the advertising format that helps the media to survive is threatened because of this software and its continuous advance. The US press sees Advertising blockers as a threat! When they are your allies! The director general of the association is clear that "sometimes digital ads can be very annoying", thereby causing users to choose to install advertising blockers on their mobile devices or computers. But he also argues that without such advertising content it jeopardizes the work of journalists, as it is their main source of funding. They reasoned that if readers want to continue to enjoy quality news content they have to understand how they are "subsidizing" people who write the news. 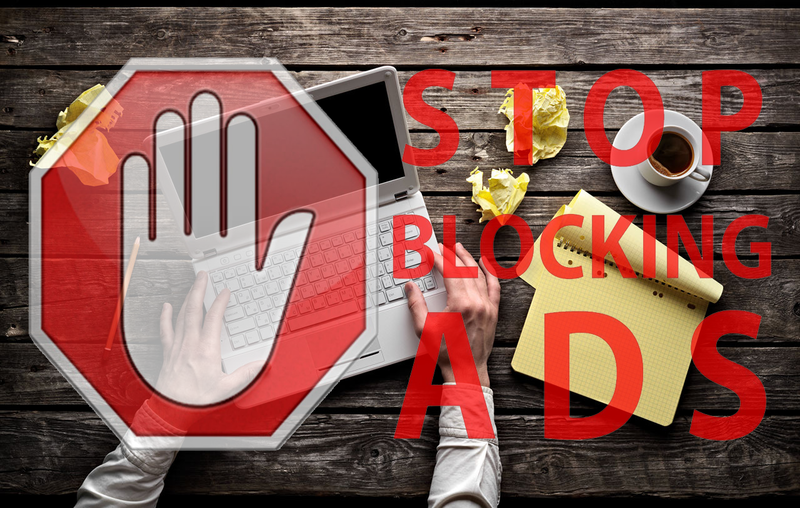 For this reason, Chavern believes that short-term use of adblockers ensures that users have a better navigation, but the medium and long term can destroy the advertising system with which the information content is based. If it comes to excessive use of ad blockers, this will lead to high subscription fees or deterioration in the quality and availability of information. Digital advertising has to continue to improve: Chavern stresses that publishers and advertisers have to make further progress in the consumer experience of information content. In return, the companies that produce adBlock software must prevent excessive ad blocking and let marketers and advertisers breath. Experiment with payment models: The CEO of NAA believes that publishers have to find new models of payment for subscribers and new advertising options for readers. 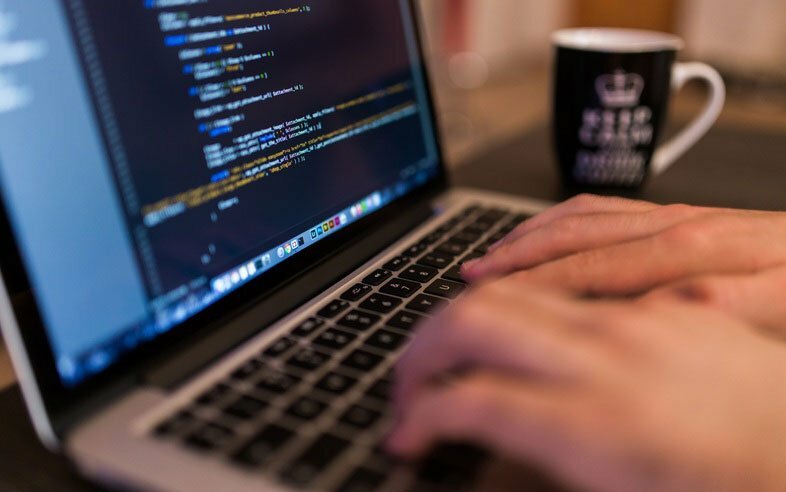 The media has to educate the public: The online publications have to educate your readers and make them understand that if they install adBlocks, this will have a major impact on the media. It is like a chain in which everyone is affected: if the public does not see the ad then the advertiser is losing money on their investment, if the brand sees that the budget does not get results they will seek new formats and advertising platforms, causing the media to lose their income. The Guardian is a newspaper from the United Kingdom (UK) that pioneers in introducing personalized ad experiences. This trend is increasingly called native advertising. The truth is that this is what Cyberclick encourages our customers to use and we have found that has great acceptance. So you get the user to feel that they have more control over advertising. The fight against the advancing adBlocks is expending energy uselessly. Instead of trying to make readers aware of the need to not install ad blockers, as Chavern says, what we have to do is bet on friendly advertising formats such as native advertising. The aim is to create informative content that is integrated in the platform interface where it is published. The most common way is to publish news of general interest - normally associated with the advertiser sector - which are in line with the contents of the medium, but with the difference that the payment information or native advertising always bears the stamp of " Sponsored content ". Although the difference is so subtle, that often the user does not know the difference between stories written by journalists of the publication and what is actually native advertising. If you want to better understand Branded Content, here you have a post that will help: 3 striking examples of Native Advertising. Precisely, a recent study of native advertising and editorial content, conducted by a team of researchers from the Grady College in Georgia (United States) and published in the Journal of Advertising, ensures that readers are unable to differentiate between the contents published by the medium communication itself and native advertising. The results were clear, only 17 of 242 study participants (less than 8%) were able to identify what was "sponsored content". This fact today generates some controversy, and that blurs the lines between the world of marketing and media writers. In no moment are you trying to "bait" or trick the reader. The information is promoted by an advertiser is always marked as "Sponsored Content". Consumers like the "Sponsored Content". If we reflect why users do not distinguish between media content and native advertising it is because they like the information. They do not feel attacked, as is often the case with intrusive advertising. Native advertising is always suggested, never imposed, and the reader has the power to consume the content or not. The media has a source of income that is not blocked by Adlocks. To be integrated into the design of the publication content, ad blockers cannot block native ads. Advertisers engage more and better with their target audience. Only those interested will consume native advertising, i.e. the brands that come are really interested in your product or service. It is not forceful; it is instead seducing the audience. In conclusion, ad blockers really are not the enemy, but have been the bridge for advertisers and media advertising to find a system that works well and generates real engagement with the public. And if you want to know more about adBlocks and its origins you can continue reading on this link. What is Native Advertising? Advantages and success stories. Personal or intrusive? 5 rules to foster trust with customer data.